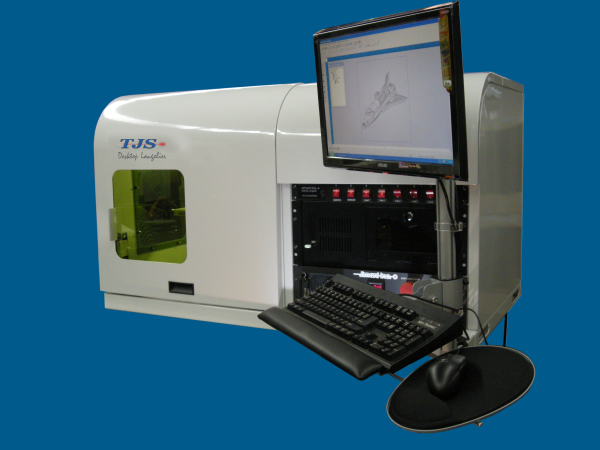 TJS offers new fiber laser systems as well as refurbished laser equipment. Please contact us for details and a list of refurbished lasers currently available. 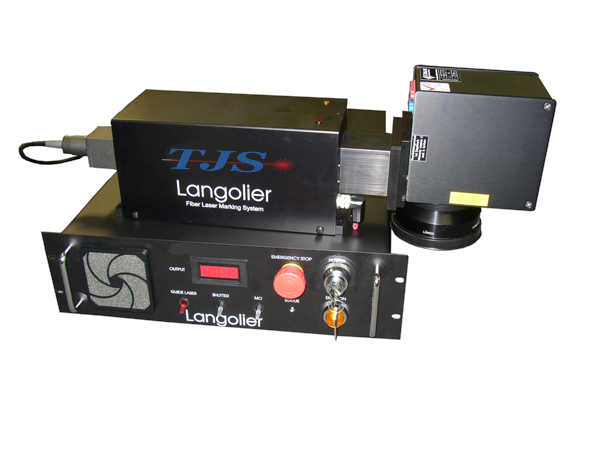 The Langolier laser offered by TJS is a zero maintenance Fiber Laser Marking Systems operating @ 110VAC, air cooled and has revolutionized the direct part marking industry. Our fiber laser systems have been created to accommodate a broad range of materials and applications. The Langolier line of lasers is a cost effective, highly reliable, zero maintenance, energy efficient, turnkey laser marker integrated with the best in class laser components and safety features and is appropriate for a broad range of materials and applications. The fiber lasers have become the clear industry standard for marking applications by delivering lower capital costs, lower operating costs, and superior marking performance. The Langolier fiber laser marker is truly a portable (on wheels) system that can be brought to the work rather than always having to have the work brought to the marker. 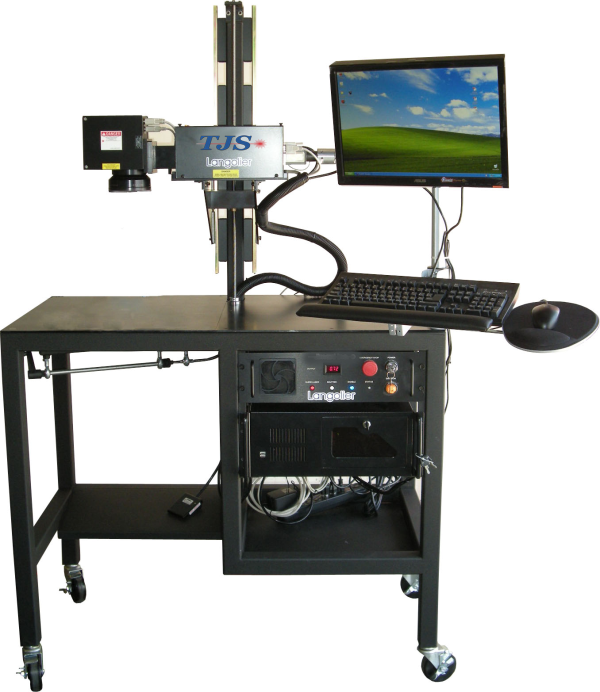 TJS combines many years of expertise working on lasers, repairing and servicing lasers, and most of all using lasers with the power of the Langolier Laser System to offer you the best laser marking tools available. Contact us to see if we have the right laser marking system for you.